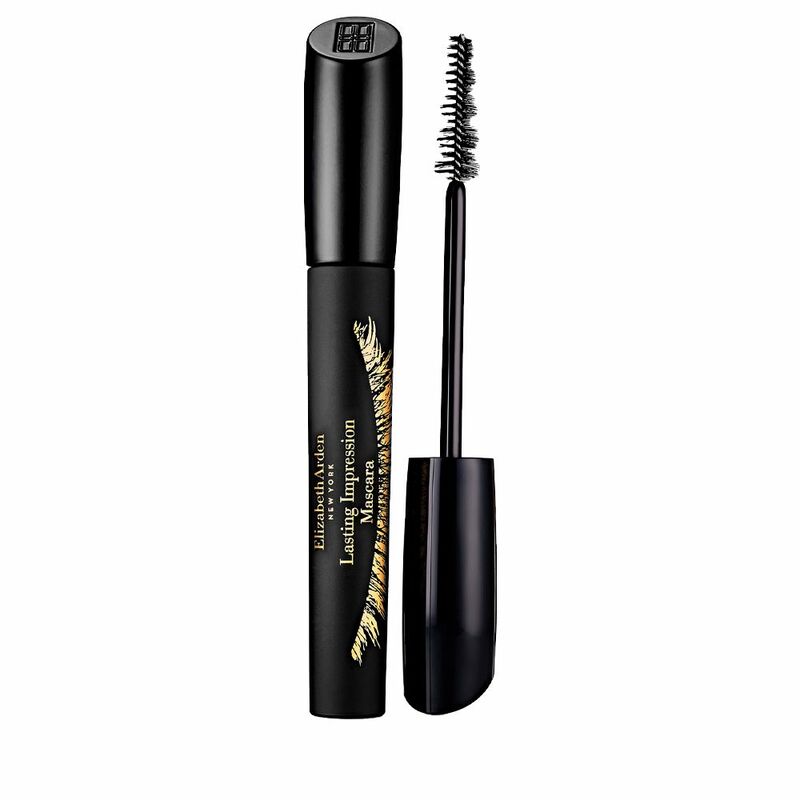 Elizabeth Arden LASTING IMPRESSION Mascara is a waterproof mascara that lengthens, defines and separates the lashes. 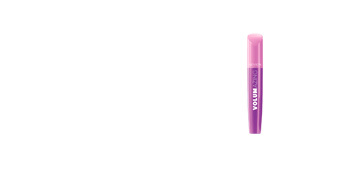 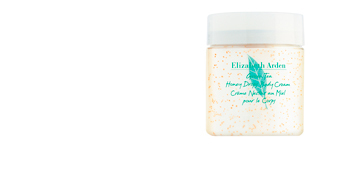 It has an exclusive brush with 5 different levels to embrace and cover all the lashes, avoiding the formation of lumps. 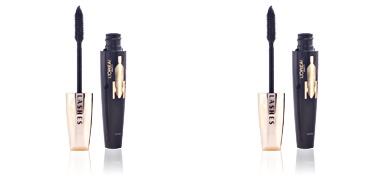 In addition, its formula has been enriched with ceramides that strengthen the lashes, providing shine and a healthier appearance. 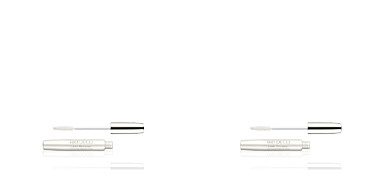 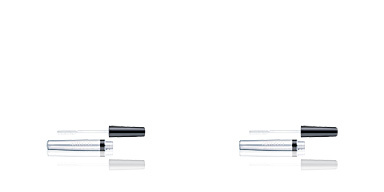 After use, our lashes have an infinite length, a renewed appeal and an irresistible seductive power. 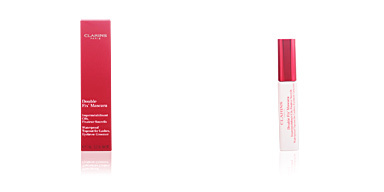 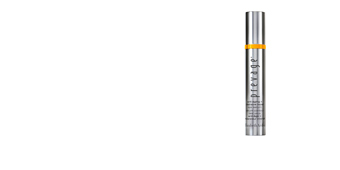 · Ceramides (1, 3 and 6), that reinforce and restore the protective eyelashes barrier. 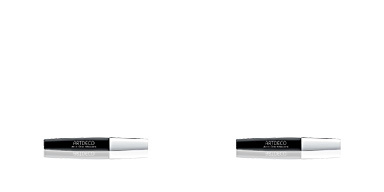 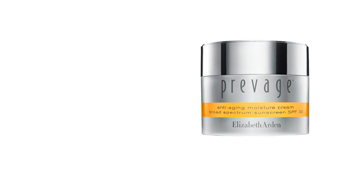 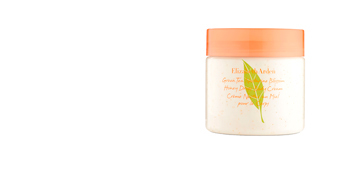 · Avocado and olive Oil, with conditioning properties that seal eyelashes hydration. · Vitamin C, a rich antioxidant.